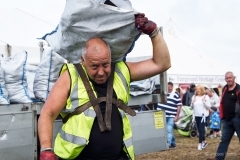 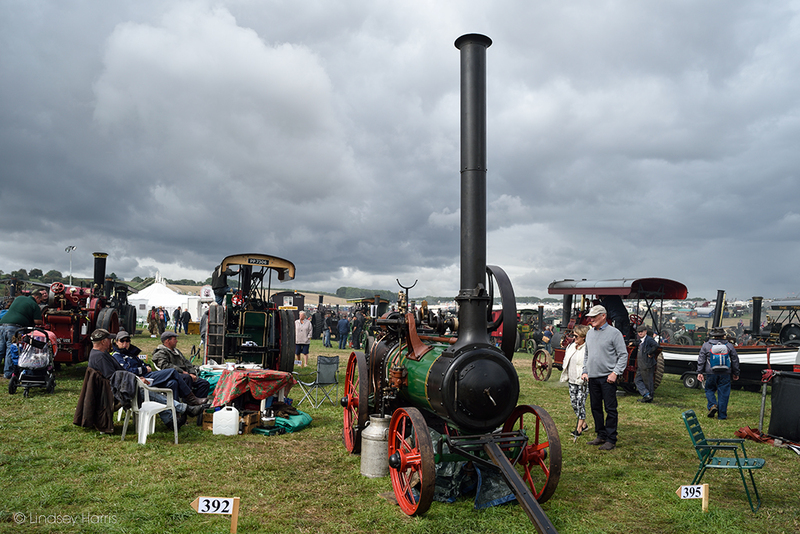 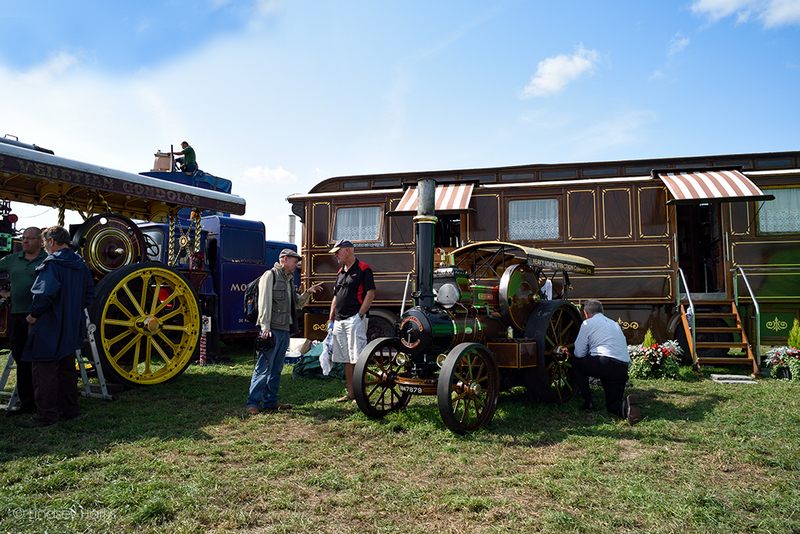 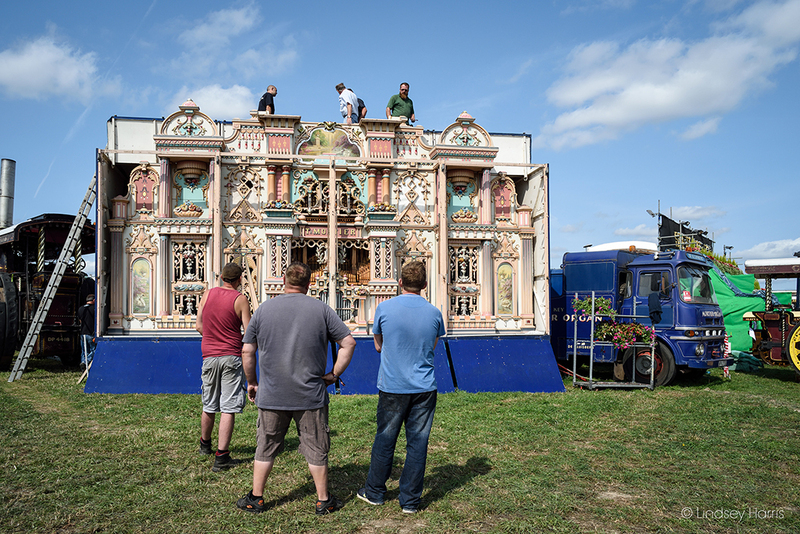 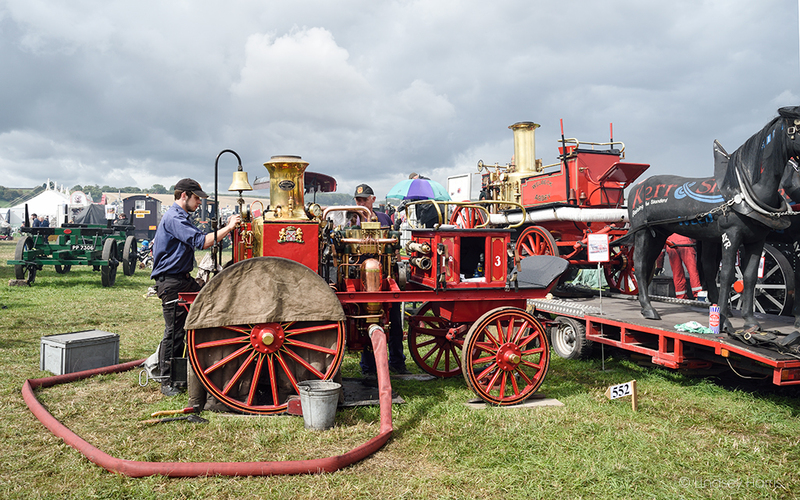 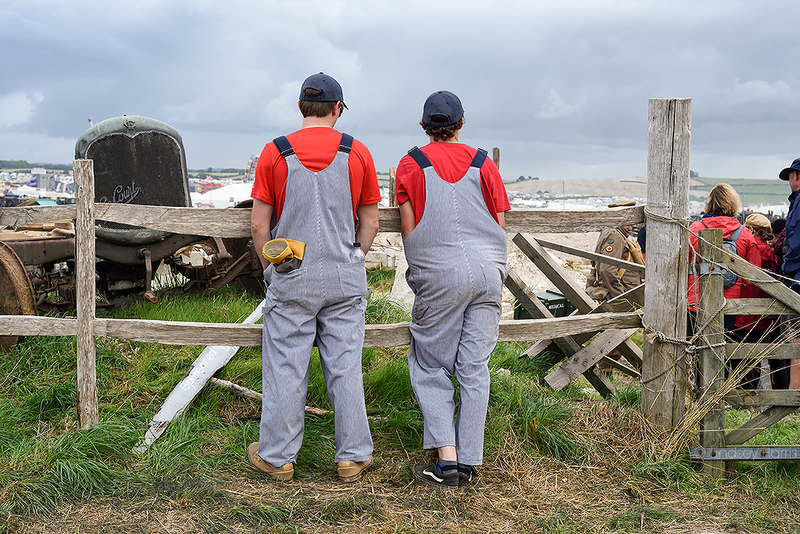 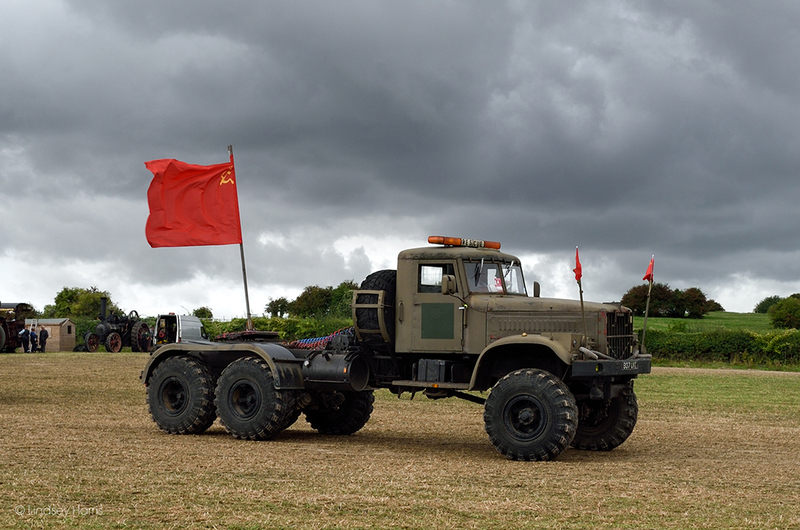 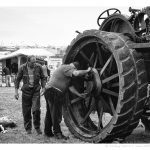 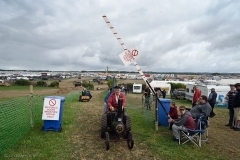 Thursday 23rd August was the first day of the 2018 Great Dorset Steam Fair. 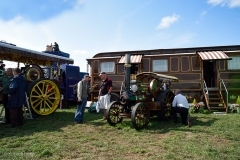 This year is also the 50th anniversary of the annual event. 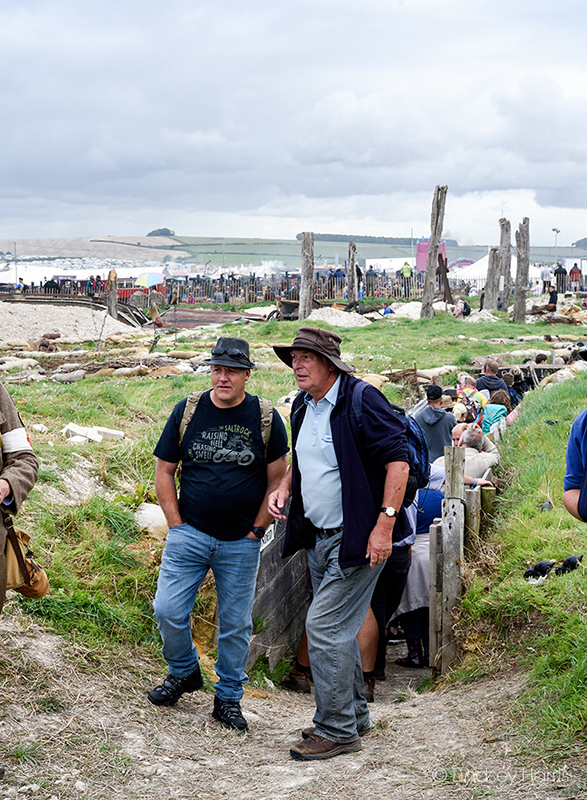 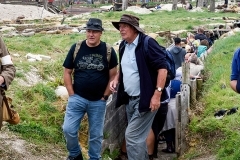 Judging by the queues to get into the site each day, the world’s largest heritage and cultural event is going to exceed all previous years’ visitor numbers. 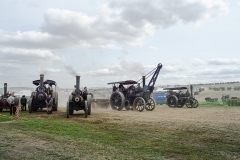 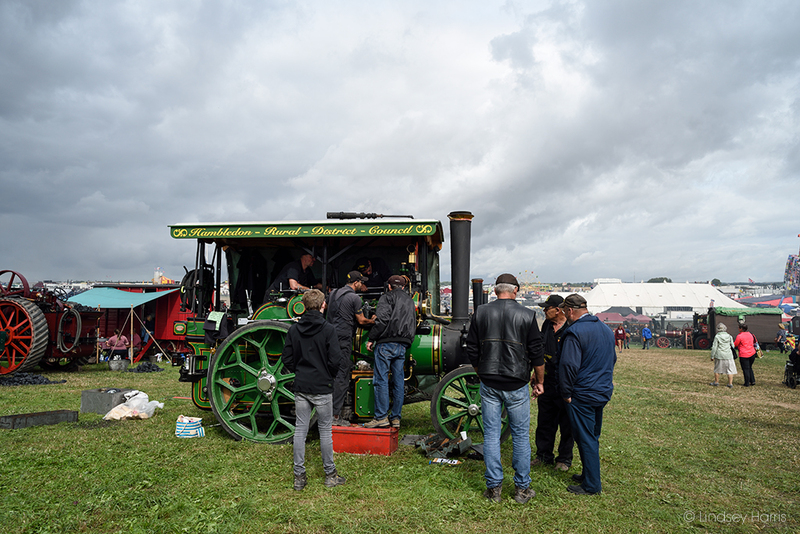 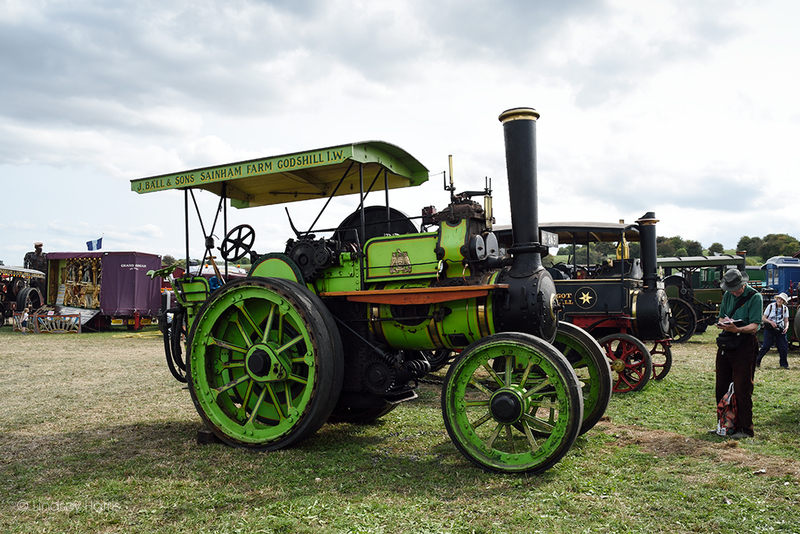 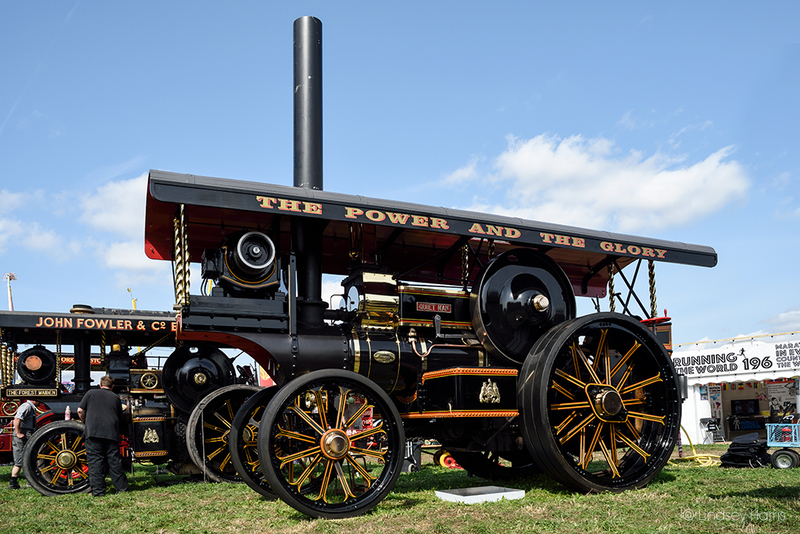 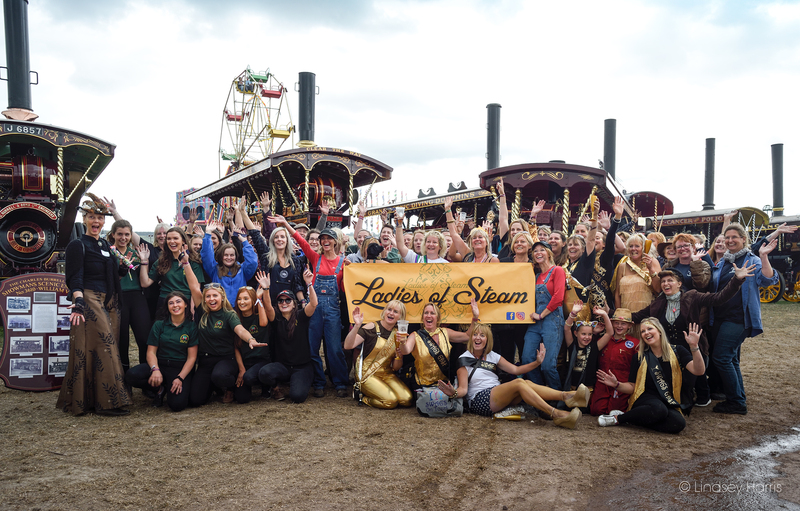 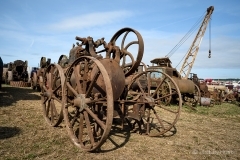 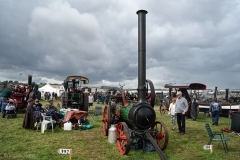 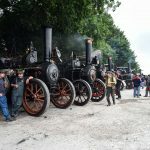 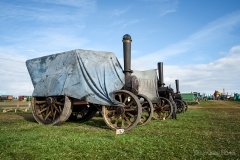 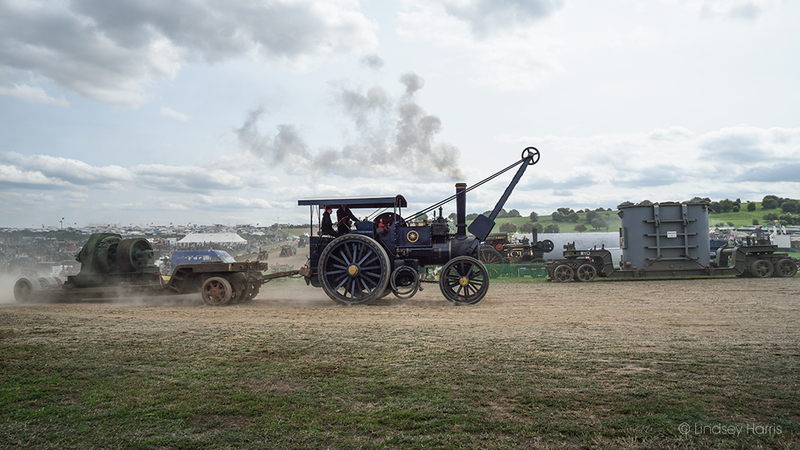 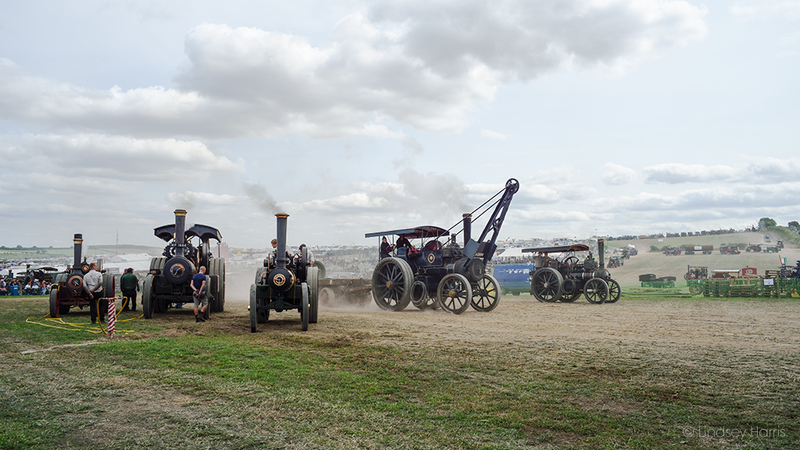 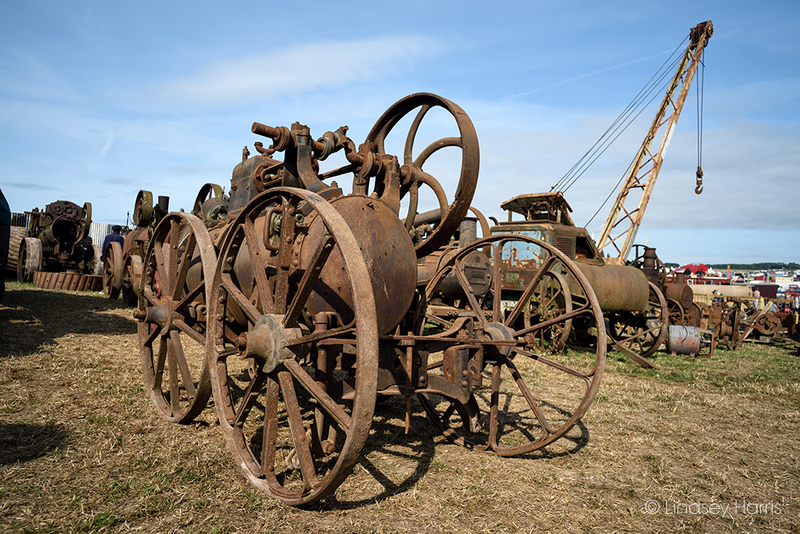 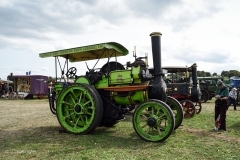 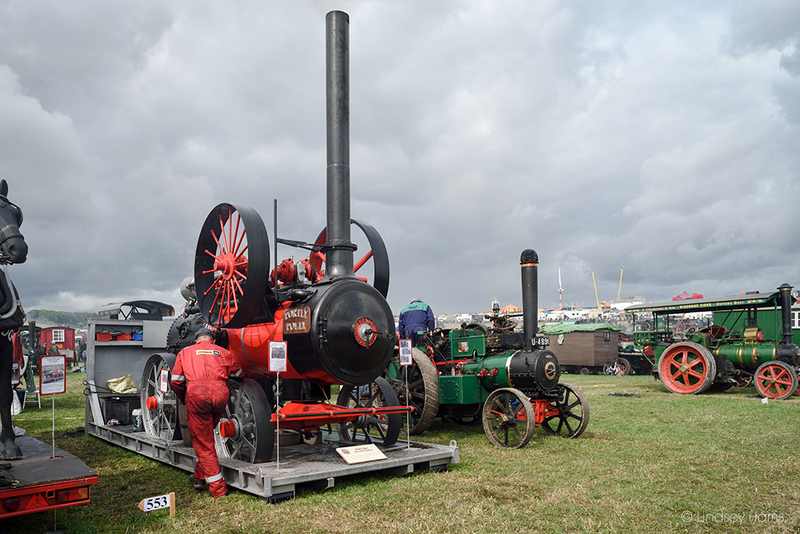 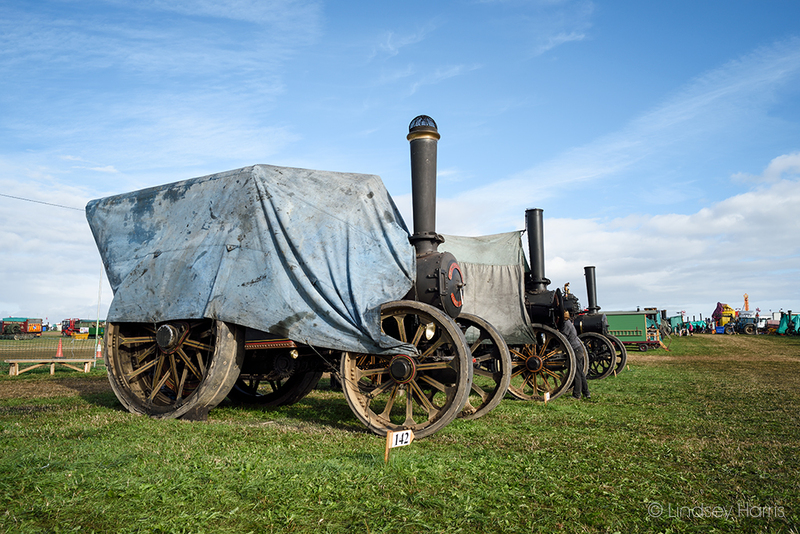 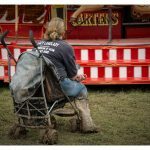 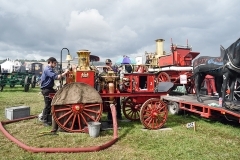 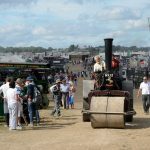 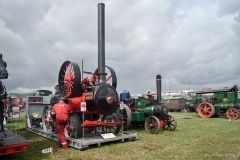 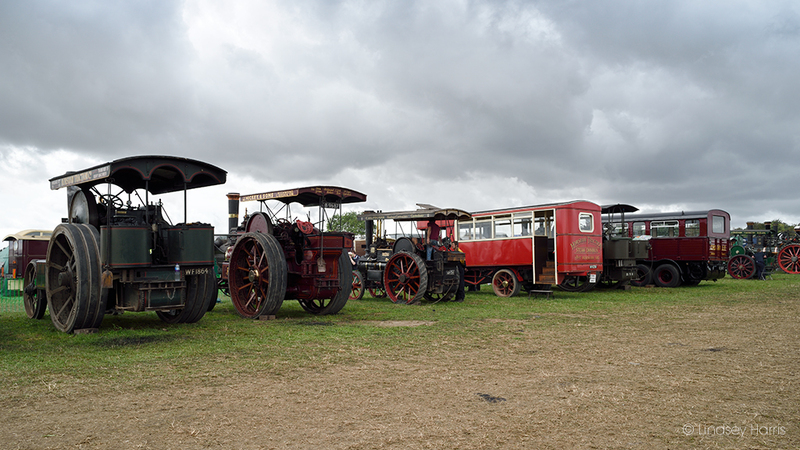 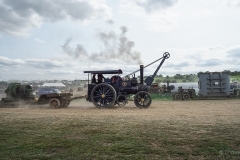 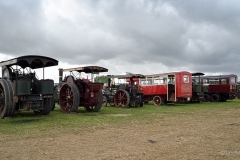 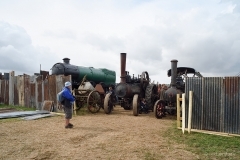 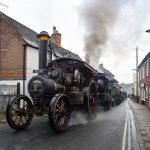 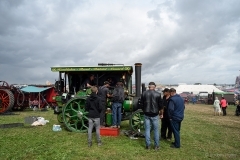 The 2018 Great Dorset Steam Fair also features 500 full size steam engines gathered in one place (“500 at 50”). 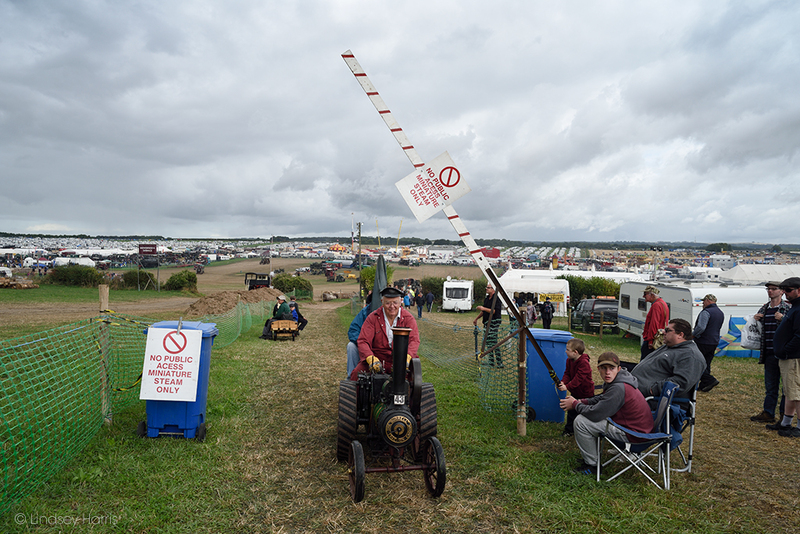 This is something that has never been attempted before. 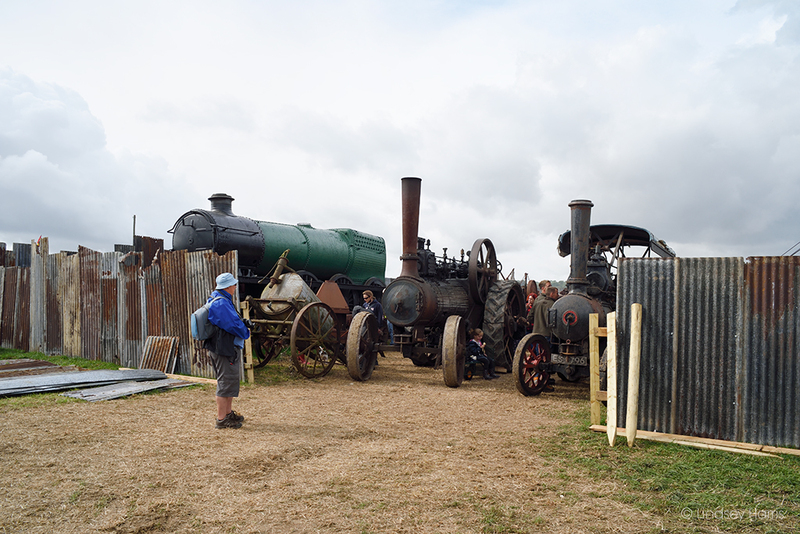 I was lucky enough to be at the 2018 GDSF for two days, when the weather was mostly dry and often sunny, so everything on site was up and running. 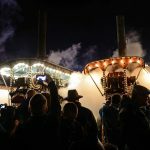 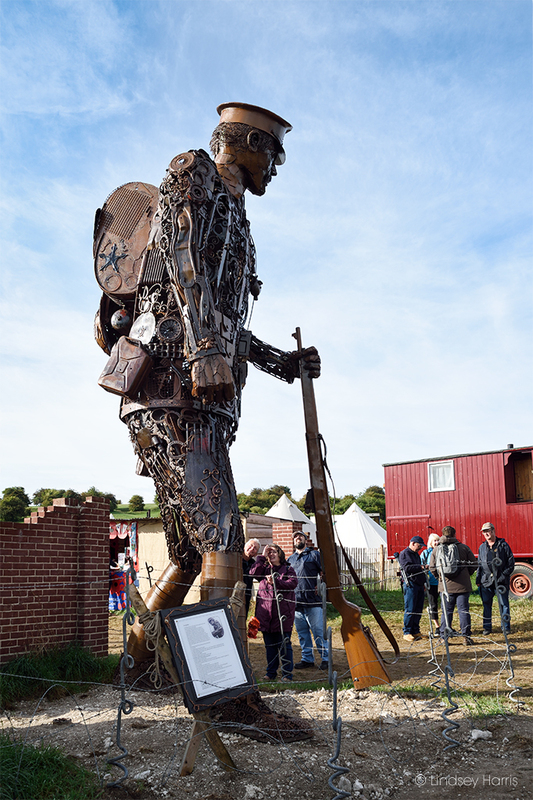 In addition to the 500 steam engines dotted around was a 20ft scrap metal soldier. 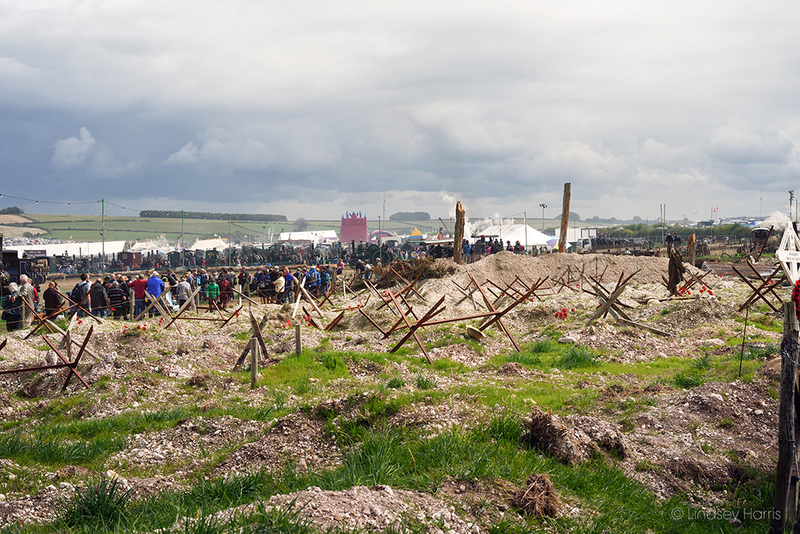 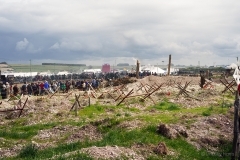 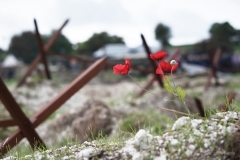 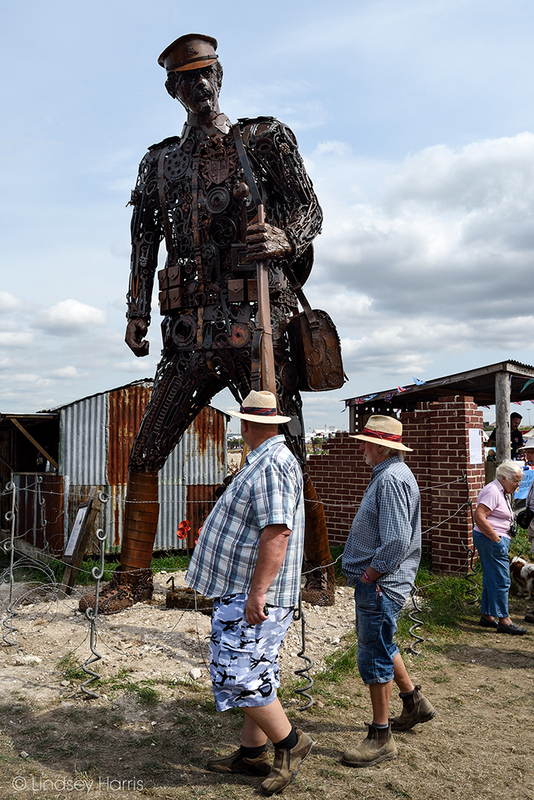 Located adjacent to the WW1 replica trench system, ‘The Haunting’ was created by the artist Martin Galbavy. 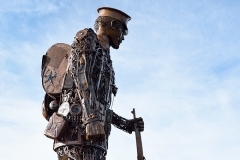 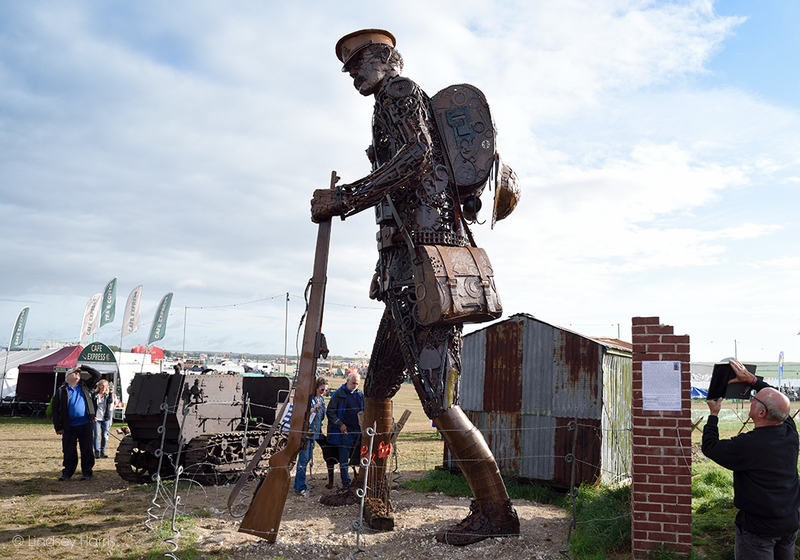 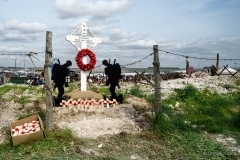 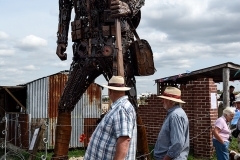 The giant sculpture was a commission and tribute to the troops who fought in the First World War. 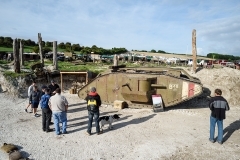 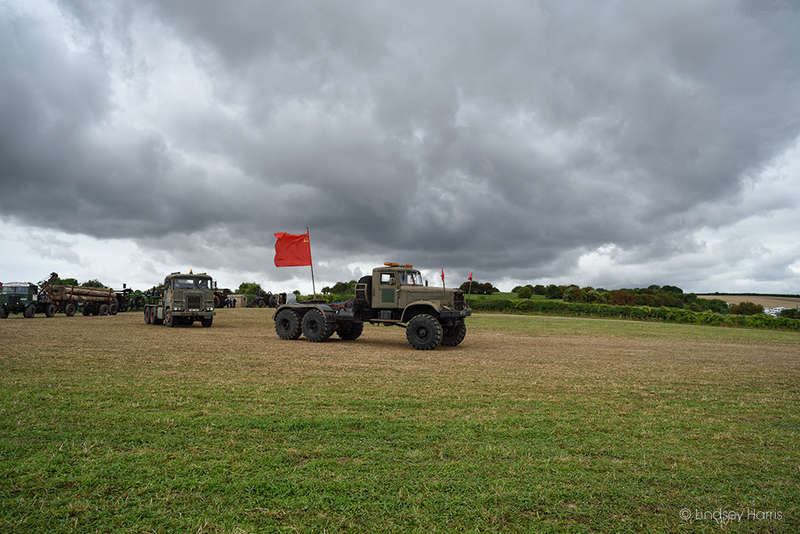 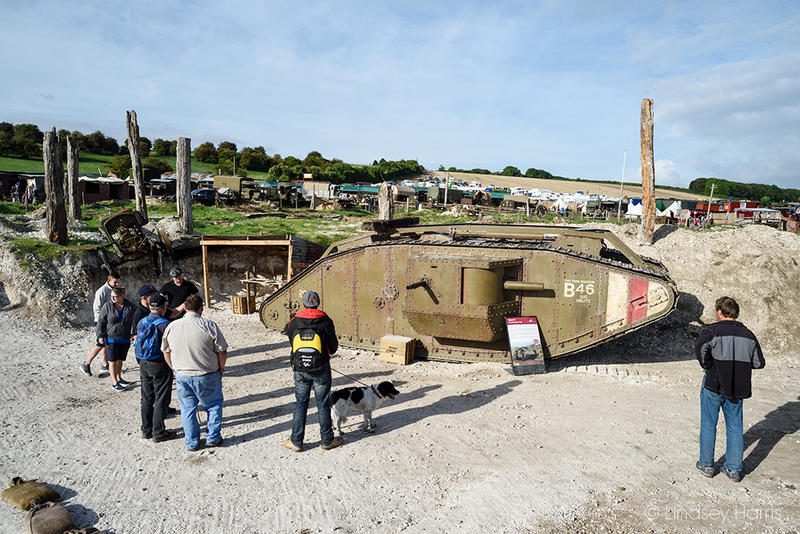 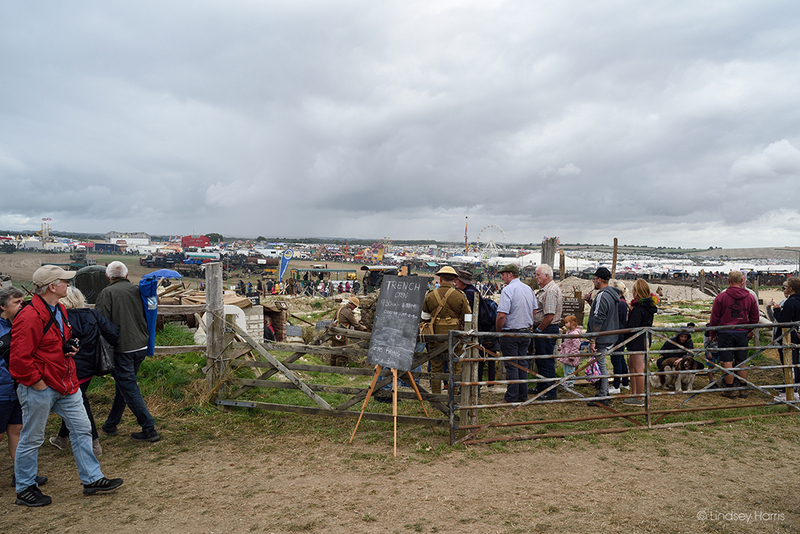 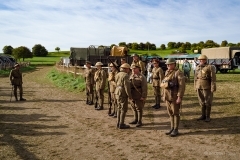 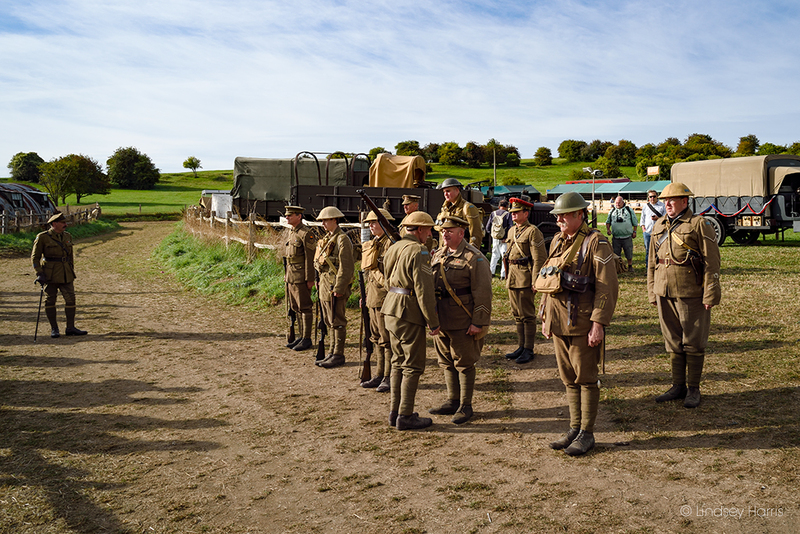 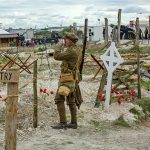 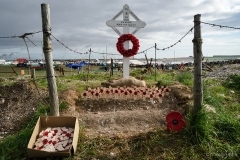 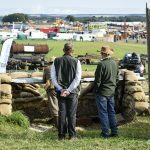 Sadly, 2018 is the last year the popular replica trench system will be seen at the Great Dorset Steam Fair. 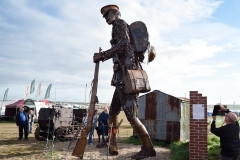 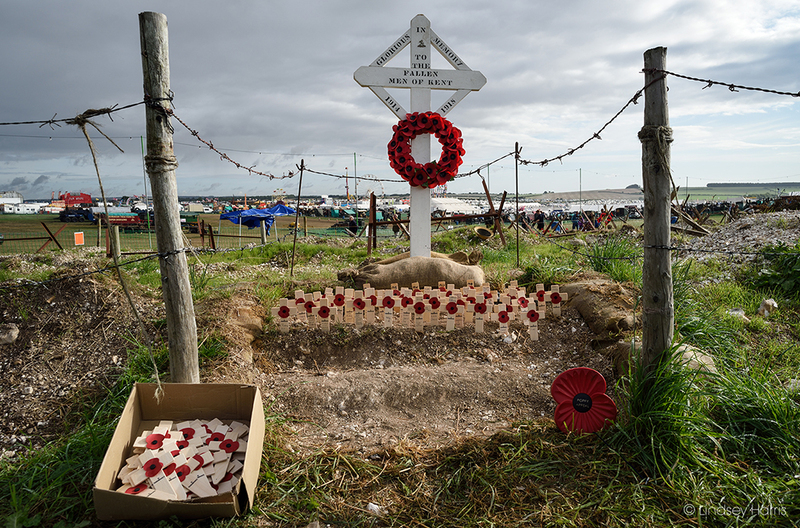 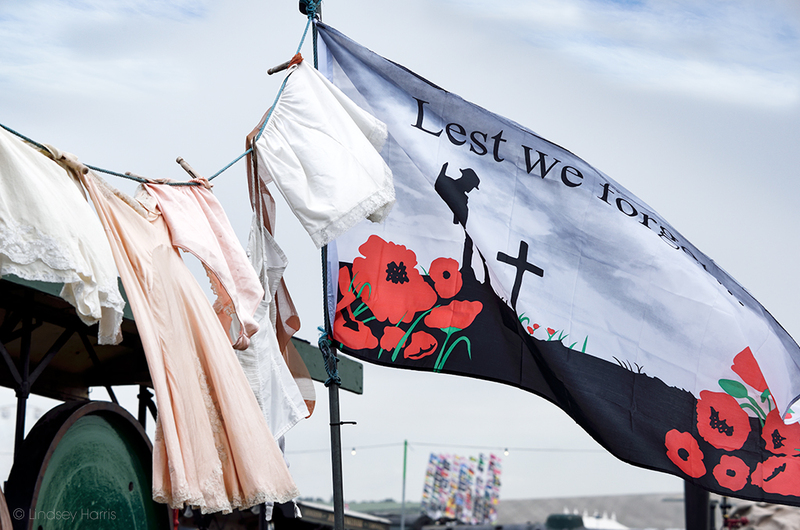 It’s been in place since 2014, marking the start and end of the First World War.